Sometimes a girl wants to keep her knickers hidden! 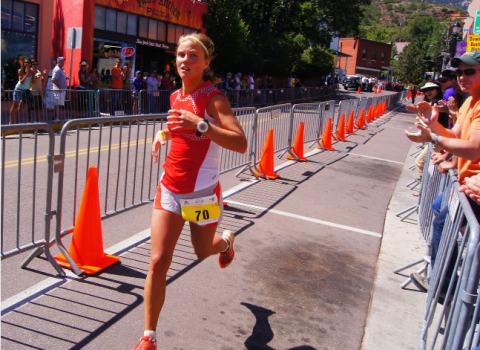 Emelie Forsberg happened to be staying with me before the Pikes Peak Marathon on Sunday. 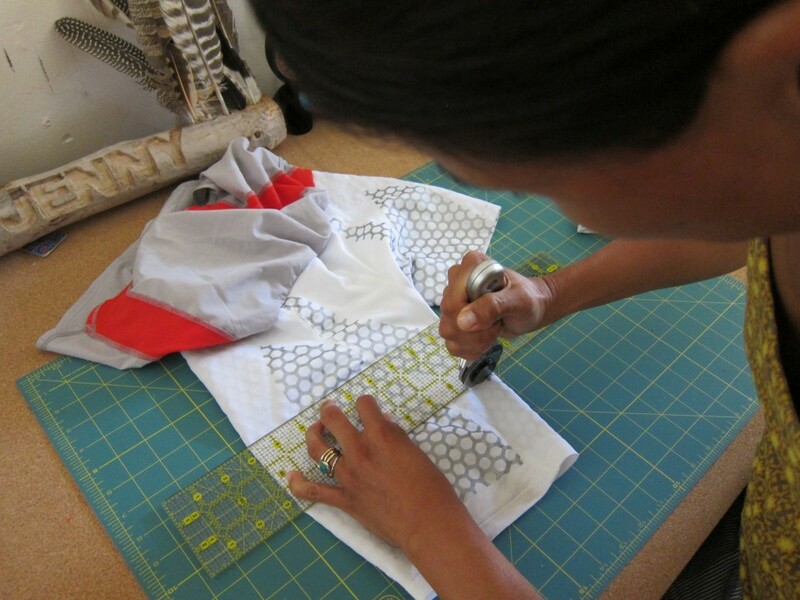 She wanted a custom modification of her Salomon skort and I was more than happy to help! The new shortened half tights gave her a little more freedom and she rocked that skort for the win at Pikes. Well done, hot mamacita!